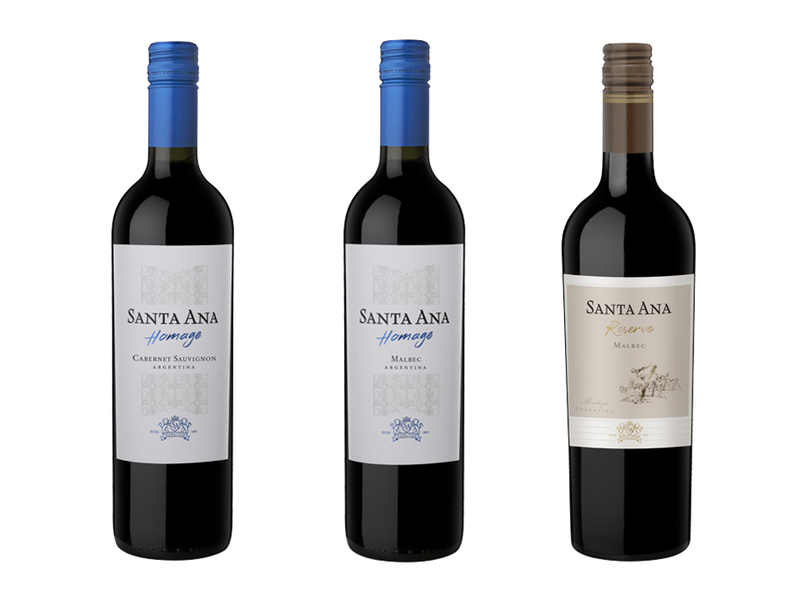 Bodegas Santa Ana is one of the leading wineries in the local market and is in more than 50 countries worldwide and amongst the top five Argentinian wine exporters. Bodegas Santa Ana was founded in 1891 by Don Luis Tirasso, who was a pioneer in the viticulture development in Argentina. For over a century, Santa Ana winery has harmonized tradition and technology, which has resulted in Santa Ana wines being recognized for its quality at National and International levels. Innovation is the key to Bodegas Santa Ana’s success and their devotion to continually improving the quality of their wines.